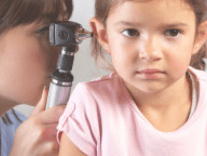 Blaby District Council has worked with East Leicestershire and Rutland Clinical Commissioning Group (ELRCCG) to introduce urgent care services at Enderby Leisure Centre from April. 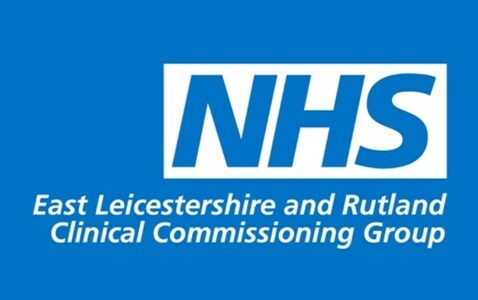 Earlier in the year the CCG considered the views of residents and identified a large demand for services in the Blaby district area, with more than 1,600 patients a year travelling to other sites within East Leicestershire and Rutland for out-of-hours care. The decision to introduce a new service was taken and the CCG invited patients and stakeholders to say which of two shortlisted locations they felt would be most appropriate for the new service. Glenfield Surgery and Enderby Leisure Centre had been identified from a long list of potential locations as being suitable. Over seven hundred people shared their views and two-thirds felt Enderby was the best option due to its more central location. The reasons for choosing a preferred option were also taken into account in making the decision to use the leisure centre. The Leisure Centre, owned by Blaby District Council, will be operated by Sports and Leisure Management under a new long-term contract currently being finalised. A £4.5m investment by the Council will see improved facilities, including a bigger fitness suite, café, sauna and steam rooms as well as 3G pitches. Once opened, the work of both the CCG and Blaby District Council will see Enderby Leisure Centre become home to the first ‘health hub’ in Leicestershire. The new centre will see services provided for patients at times when GP practices are closed – on weekday evenings from 6:30pm to 9pm and at weekends and on bank holidays from 9am to 7pm. Patients will be able to walk-in to access healthcare, and appointments will be offered to those calling NHS 111 if their symptoms require it. Patients will also be able to pre-book weekday evening, weekend and bank holiday appointments via their GP practice. On its website, the ELRCCG stated “Following a rigorous selection process, Derbyshire Health United, in partnership with the East Leicestershire and Rutland GP Federation, provides all existing urgent care services across the ELRCCG area and has been named as the provider of the new centre. Work will begin on converting rooms in the leisure centre in early 2019 and patients will be able to begin using the new facility from April. 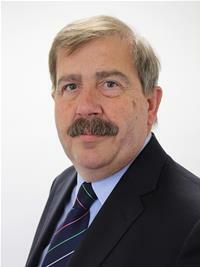 Councillor Terry Richardson, Leader of Blaby District Council, said: “This is excellent news for both district residents and for Enderby Leisure Centre. We have worked hard to help the CCG give greater access to local health services. Work has begun converting rooms in the leisure centre and patients will be able to begin using the new facility from April.